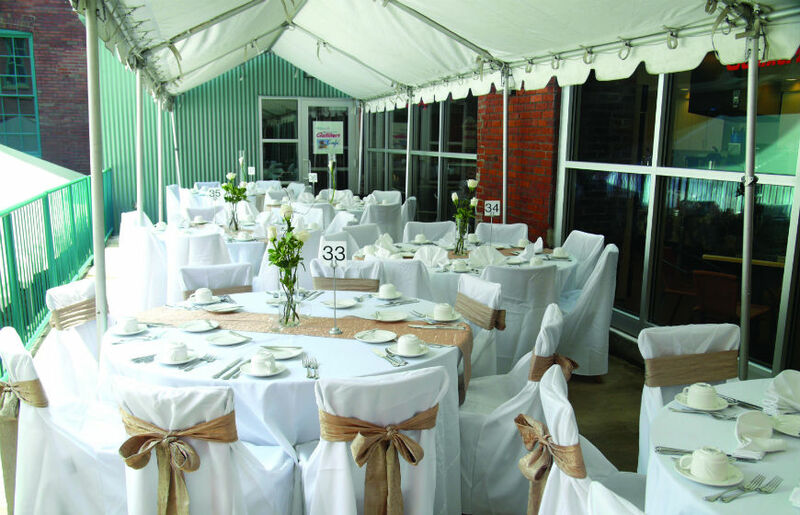 JAHA offers a variety of facilities for your special event. 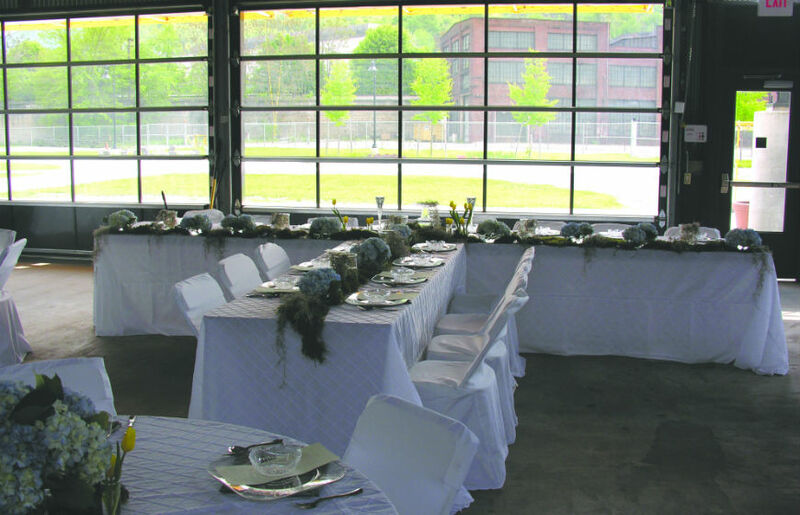 The Johnstown Area Heritage Association makes our facilities available for rental for public and private events. 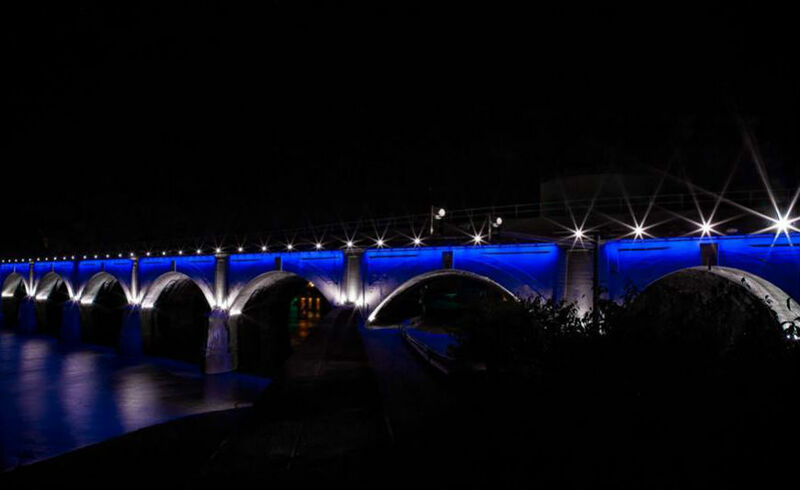 These include Peoples Natural Gas Park, the Heritage Discovery Center/Johnstown Children’s Museum (several locations), the Johnstown Train Station, and even the Stone Bridge lights. Scroll down for photos and details! 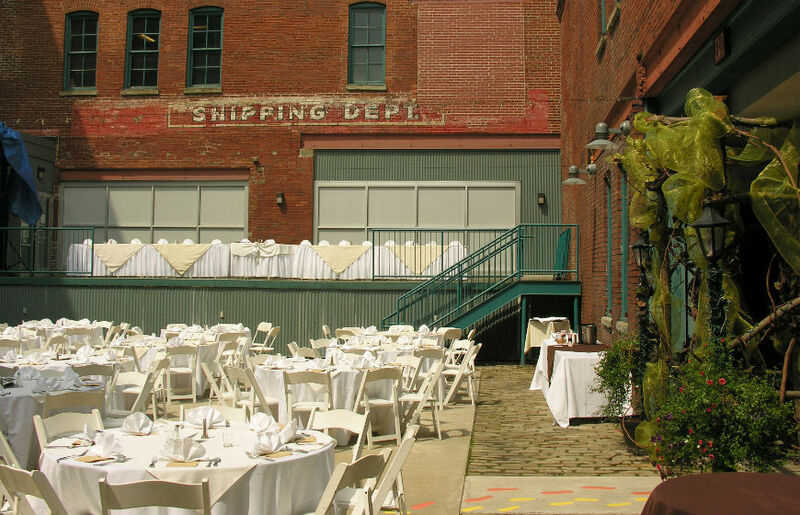 Let us help you plan your special day! 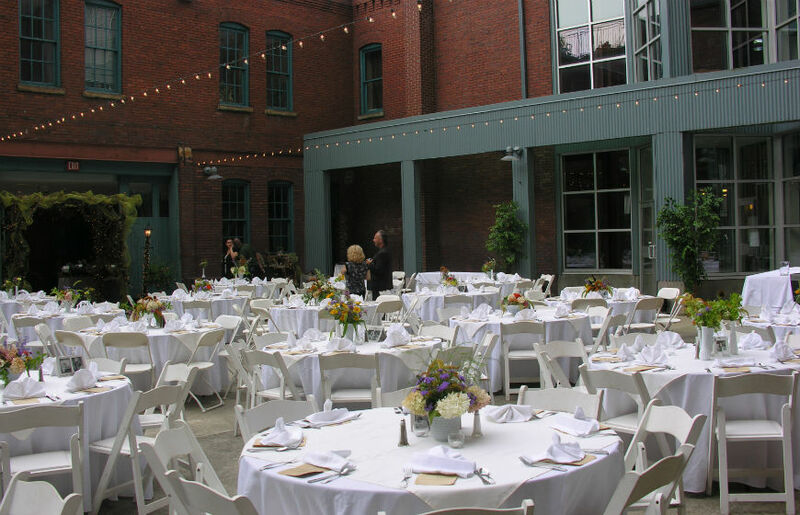 We have a variety of venues to choose from. 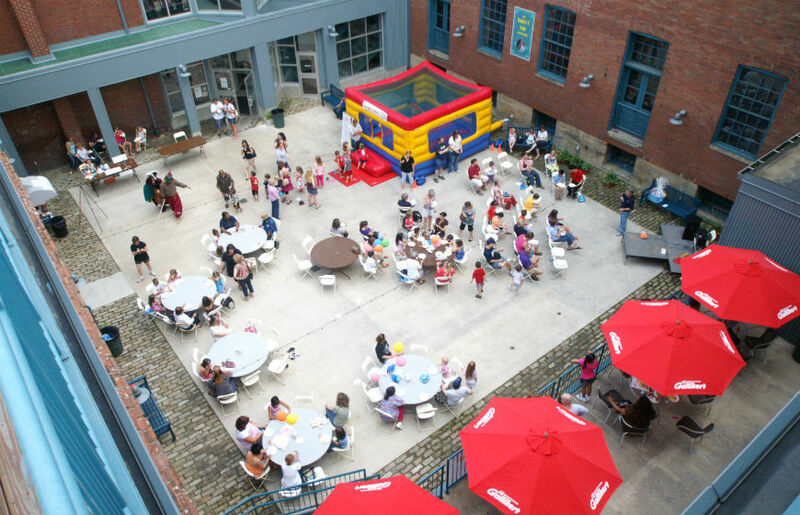 Birthday parties are typically held in the education room in the Heritage Discovery Center/Johnstown Children’s Museum! A special page about what we can offer for kids’ birthdays can be found here. In accordance with PCLB regulations, any alcohol served must be purchased through JAHA. 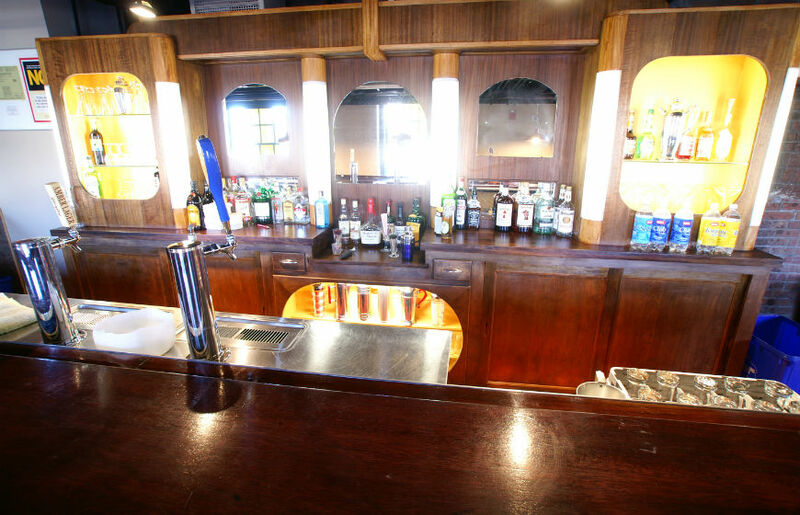 We can have a full bar, or just beer and wine, and will provide bartending services (one bartender per 50 guests). Cash bar services are available. Contact Kim Baxter, Vice President of Operations/Rentals, to inquire, using the form below or at 814.539.1889 x312. We’d be delighted to show you more about what we have to offer! 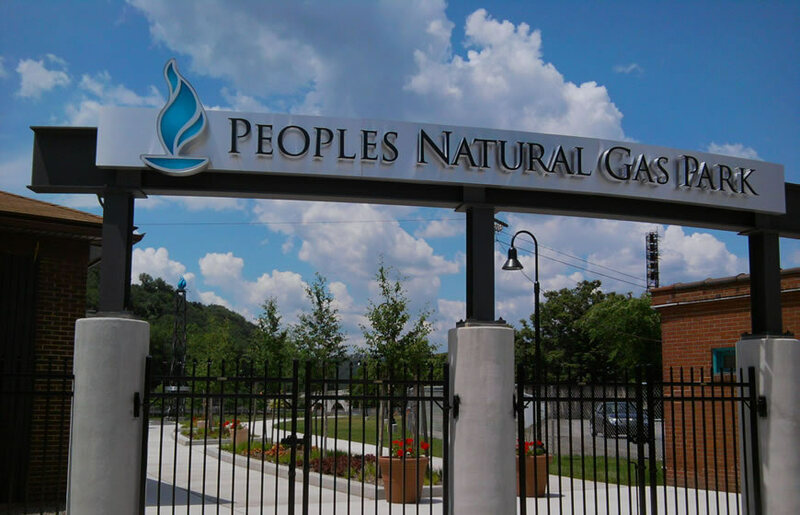 Peoples Natural Gas Park is located near the Cambria Iron National Historic Landmark at the junction of the Conemaugh and Stoneycreek Rivers. The park is owned and operated by the Johnstown Area Heritage Association. The 3.5-acre facility is fully gated and fenced. 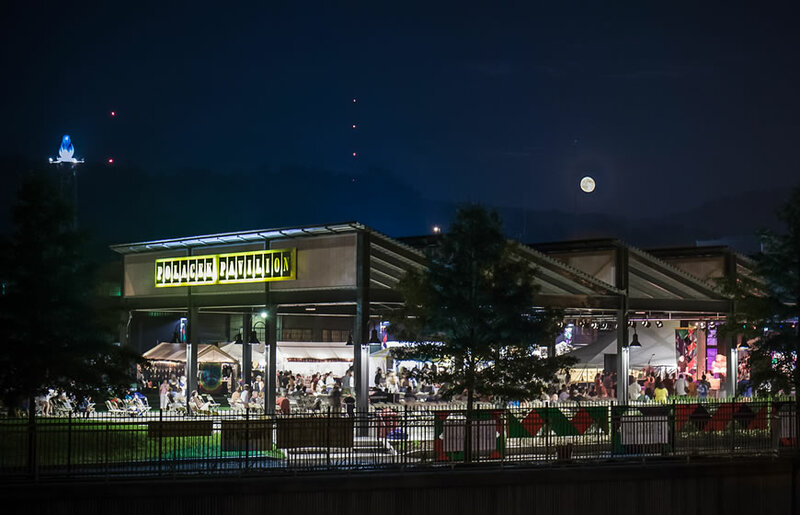 Since its 2012 opening, the park has been host to a wide range of JAHA-produced events, including the Flood City Music Festival ,1889 flood commemoration events, Path of the Flood Historic Races, concerts and more. 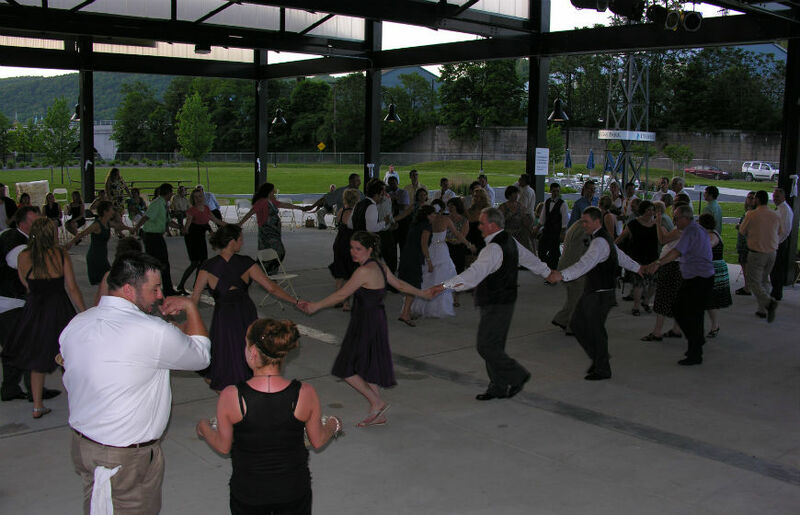 Other public events held here include Thunder in the Valley, a major motorcycle rally produced by the Johnstown/Cambria County Convention & Visitors Bureau in late June each year; community concerts; and various smaller festivals. 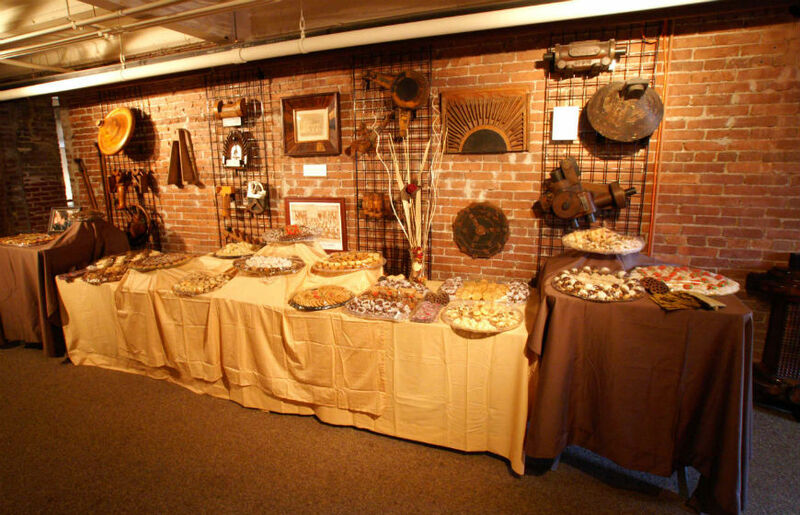 Private events have included weddings; company picnics; class reunions; church meetings; and more. 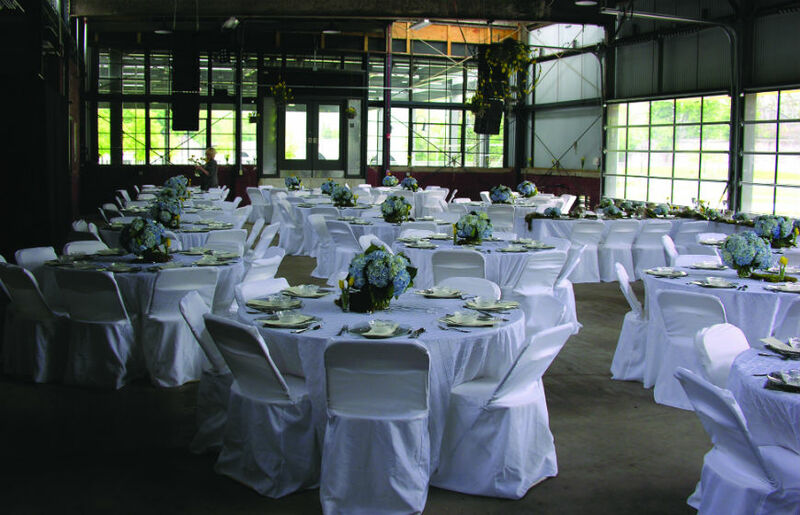 At Peoples Natural Gas Park, the Community Foundation Oilhouse is a former industrial building that has been completely renovated. 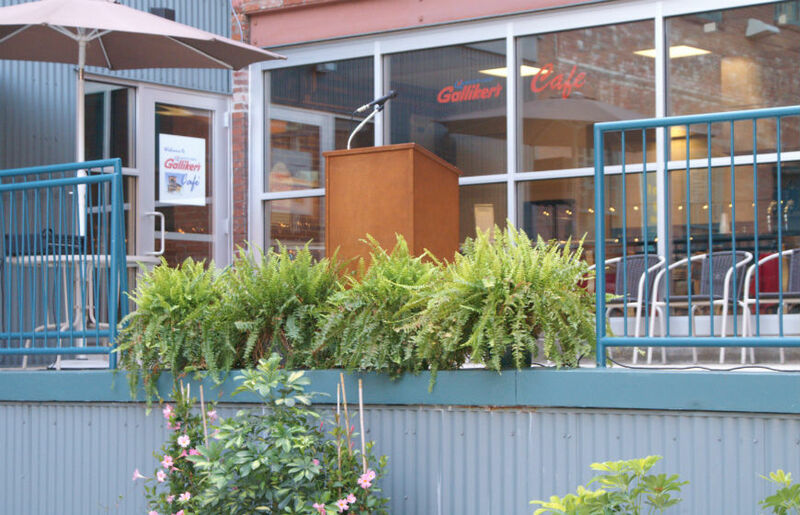 This two-level space (which includes a wheelchair lift) features restrooms that serve up to 600 comfortably, and can be outfitted with a small stage if appropriate for your event. 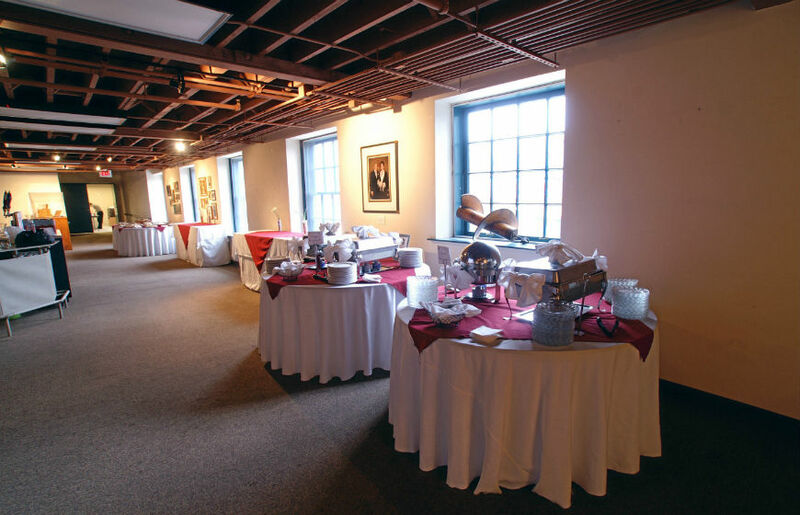 Capacity of the room is about 560; alternatively, it can be set with tables and chairs, buffets, and displays. It features garage doors that open onto a concrete apron out into the park lawn. 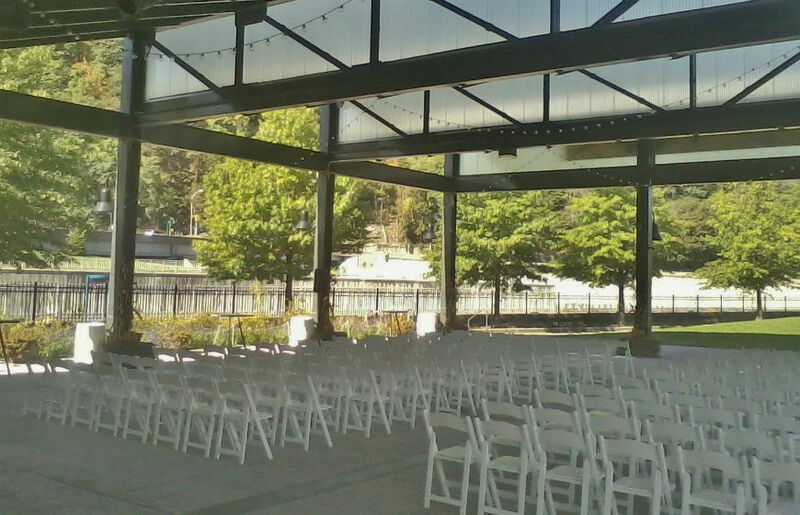 Adjacent to the Community Foundation Oilhouse, the new Polacek Pavilion includes a stage, stage lighting, small green room area, and can be set with up to 600 seats. 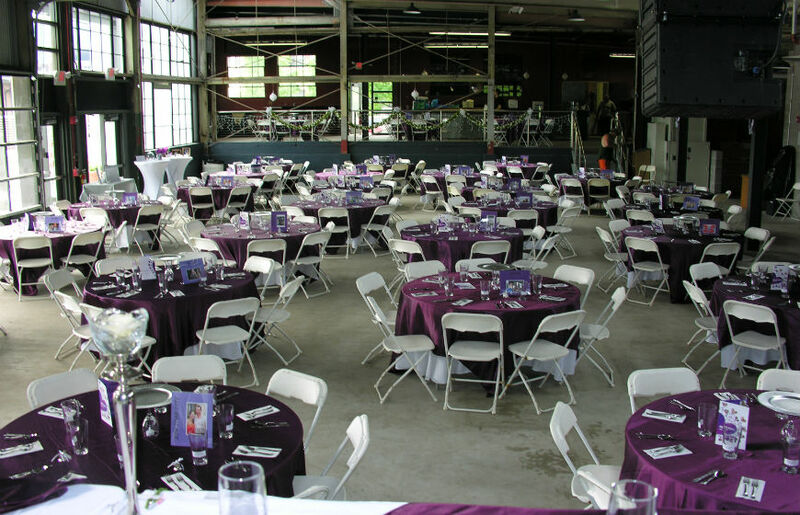 This flexible space can also be set with tables and chairs for dining, displays, or left open for dancing. 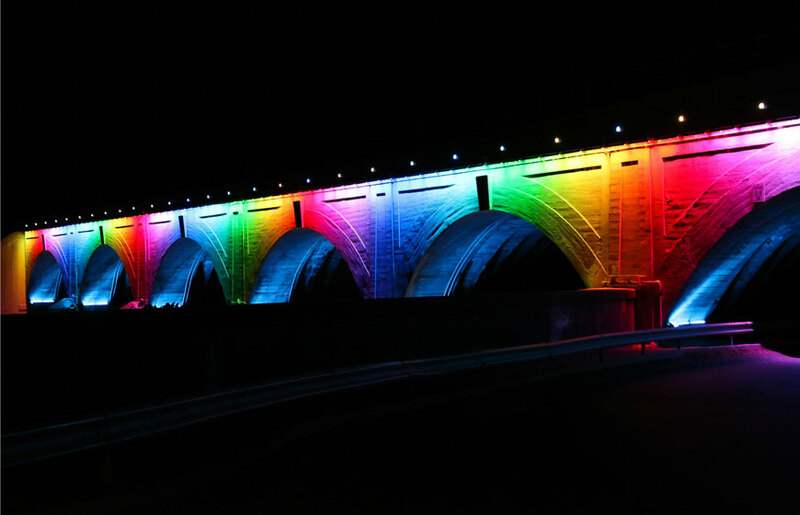 The colorful LED lights on Johnstown’s iconic Stone Bridge are available for private rental for such occasions as birthdays, weddings, sports events, pregnancy gender reveals, and more! A wide variety of colors, color combinations, and animations are possible. Visit the Stone Bridge rentals page for details or to inquire. 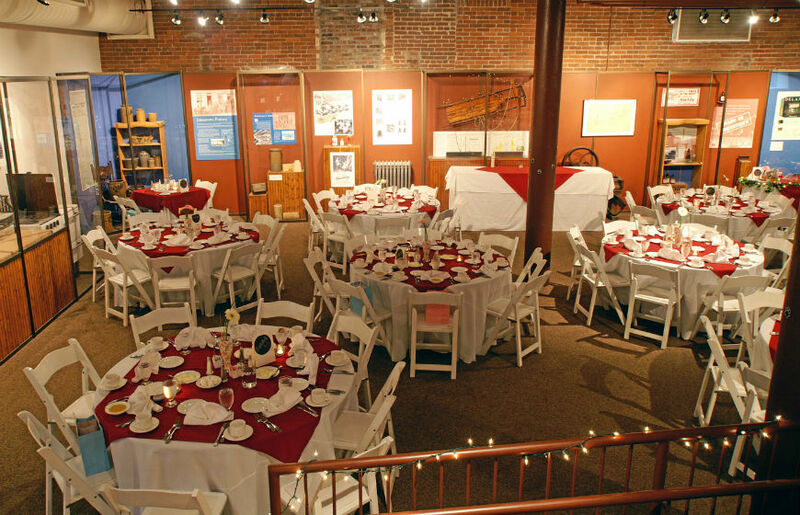 The Heritage Discovery Center features several spaces available for rental events, including weddings and receptions. 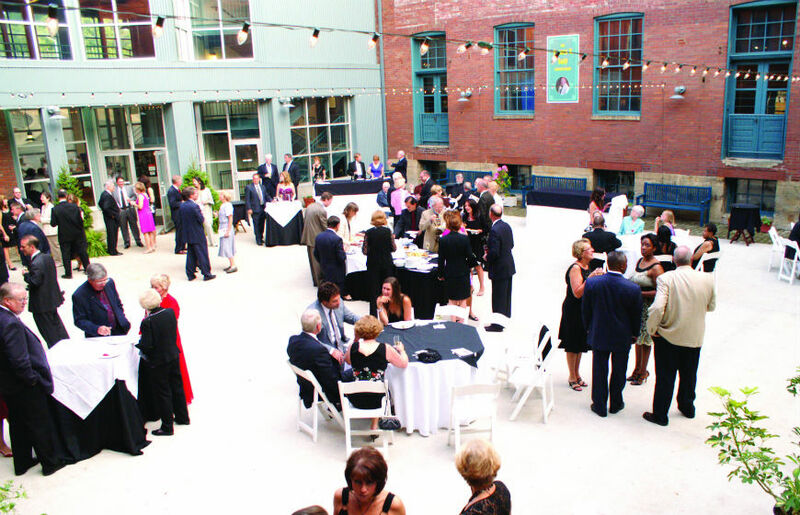 The courtyard is a beautiful, enclosed area that is well-suited for an open-air party or reception. 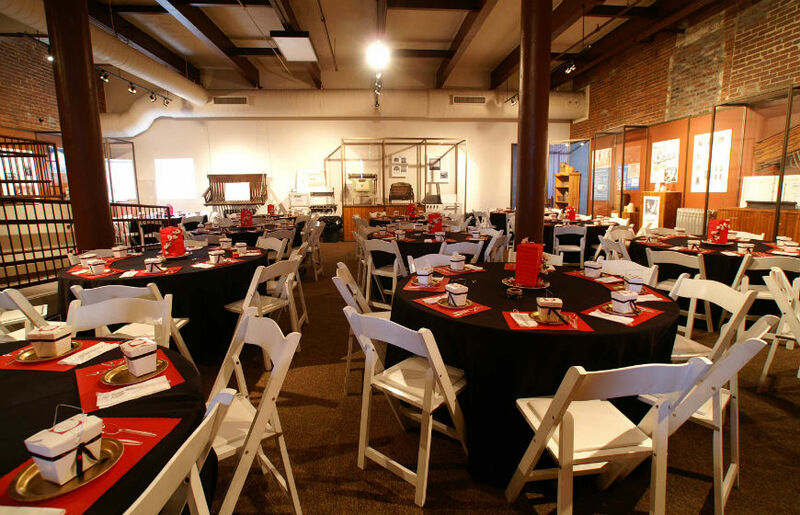 It features a performance stage, and seats 150 for dining or 300 for meetings and performances. If inclement weather is expected, event can be moved indoors with 2-3 days’ notice. 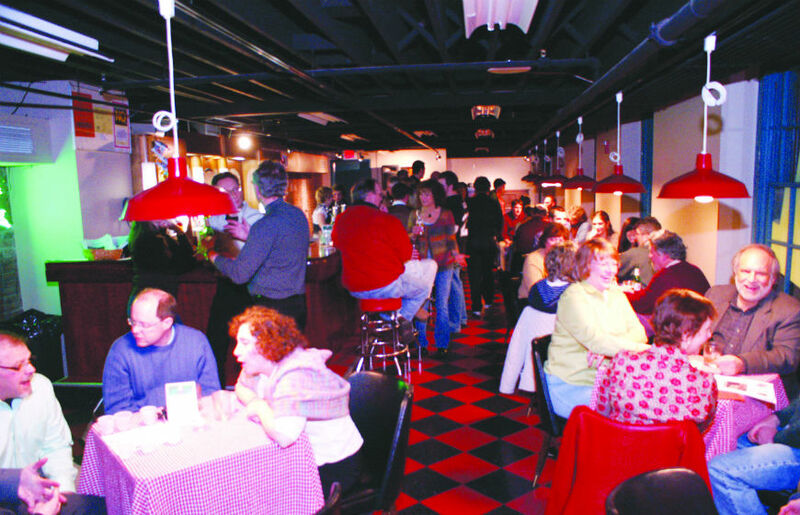 This authentic social club is located on the fourth floor of the Heritage Discovery Center, and features fixtures from ethnic social clubs in Johnstown that have closed. This intimate space can host up to 75 people comfortably, or smaller groups also. 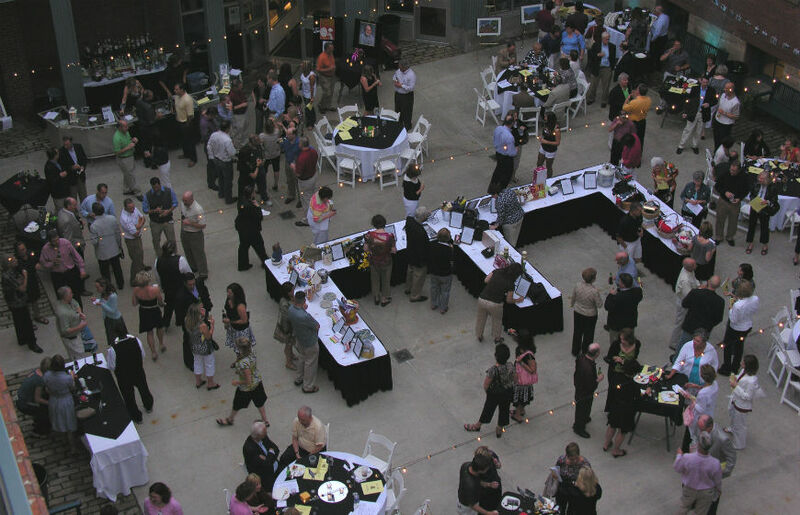 Perfect for adult birthday parties, smaller receptions, social hours or any other type of get-together! 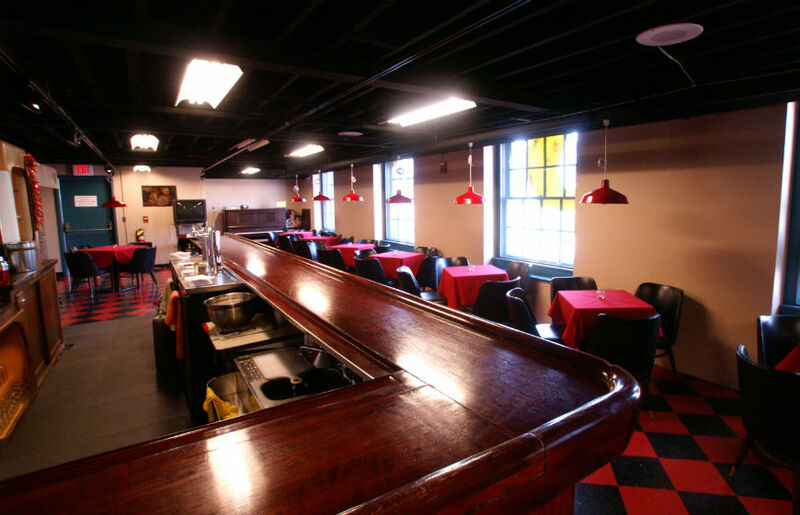 As with all of our rental spaces, JAHA will work with you to provide bartending services. 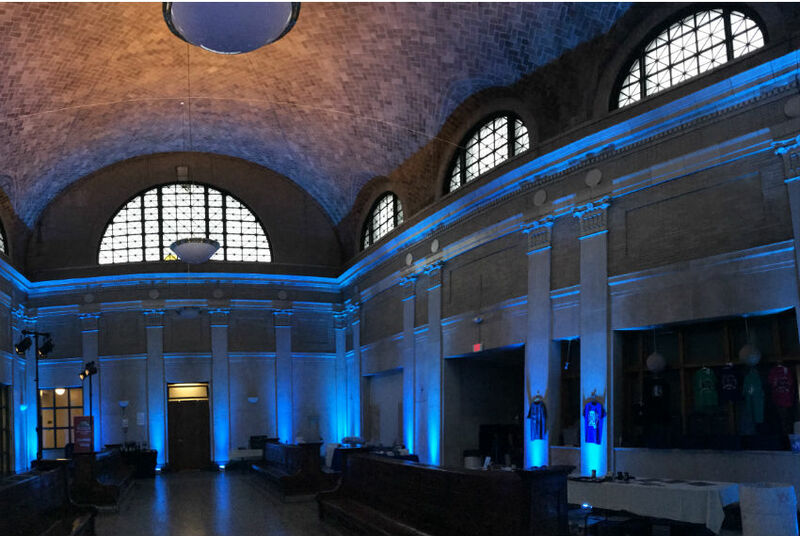 The beautiful exposed brick walls and museum exhibits create a unique atmosphere for your meeting, reception or special event. Three connected meeting or reception rooms can provide seating for 10 to 175 at tables for dining. 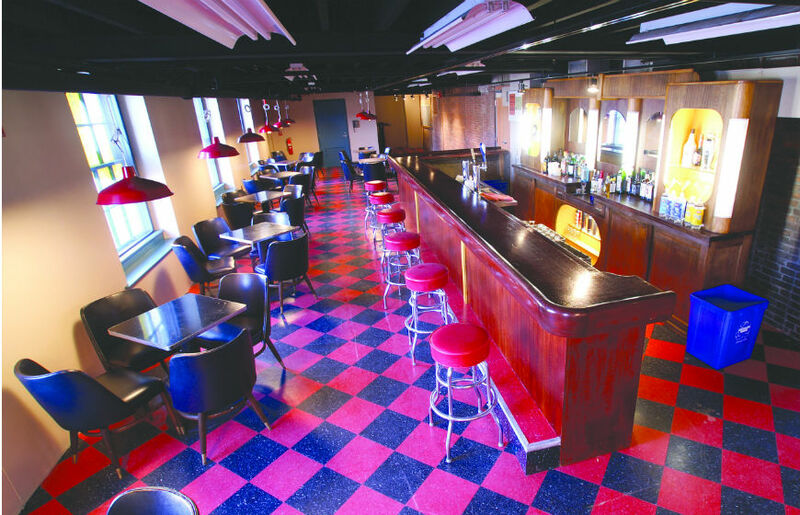 The area can be arranged to your specifications to include a dance area, dinner seating, bar(s) and more. 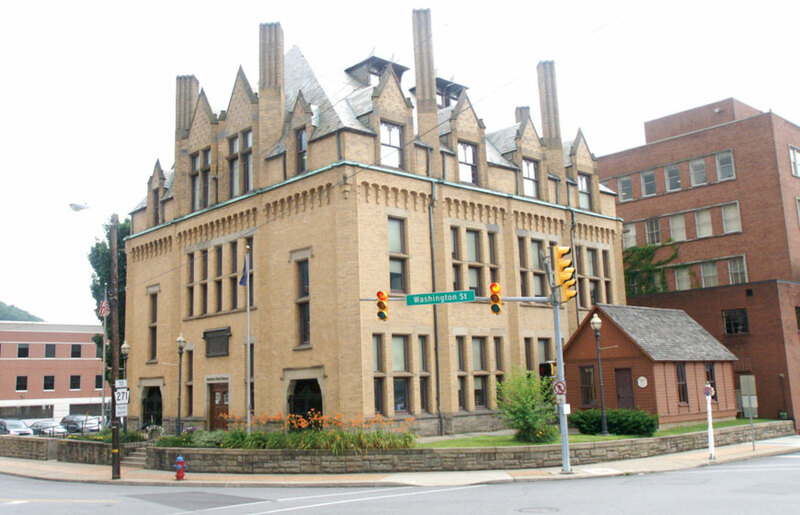 The Johnstown Train Station is an active train station, but JAHA owns the structure. 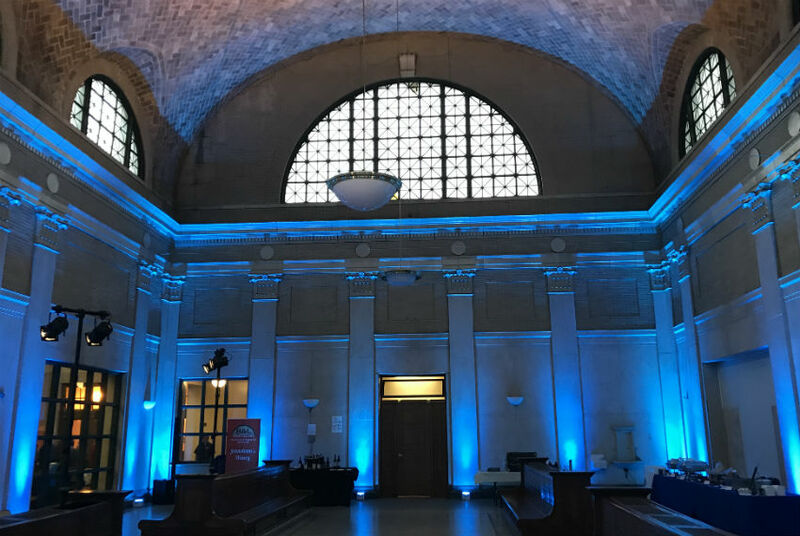 Our long-term goal is to find an adaptive re-use for this beautiful building, but in the meantime the waiting room (which is closed to train passengers) is available for private rental events. 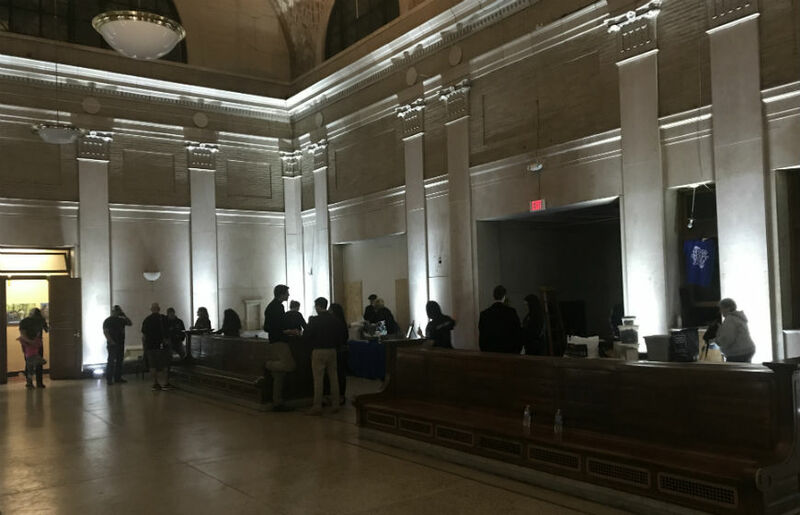 These images show the Train Station lighted by Top Dog Productions before a Vision2025 event.